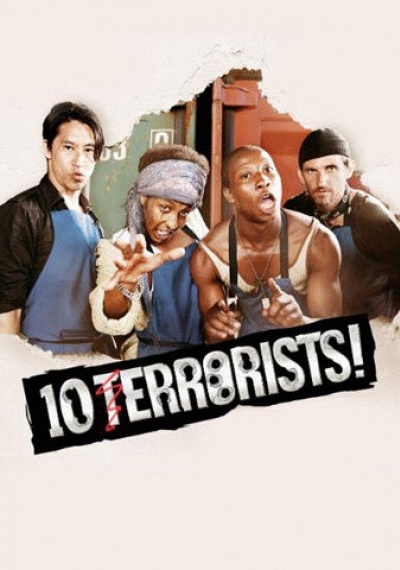 10 Terrorists :: Movie Information :: RabbitTV GO! A shady producer will do anything for a ratings bonanza, so he decides to create the most extreme reality television show ever. Filming on the harsh continent "Down Under", his three Judges set about to find the amateur master-terrorist through a series of challenges and eliminations using interrogations and torture. Stealing from every popular reality show format, the Producer wants the action and explosions to be more real, even if this means contestants may be killed.